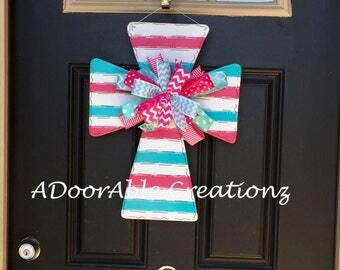 Please indicate bow color if applicable. 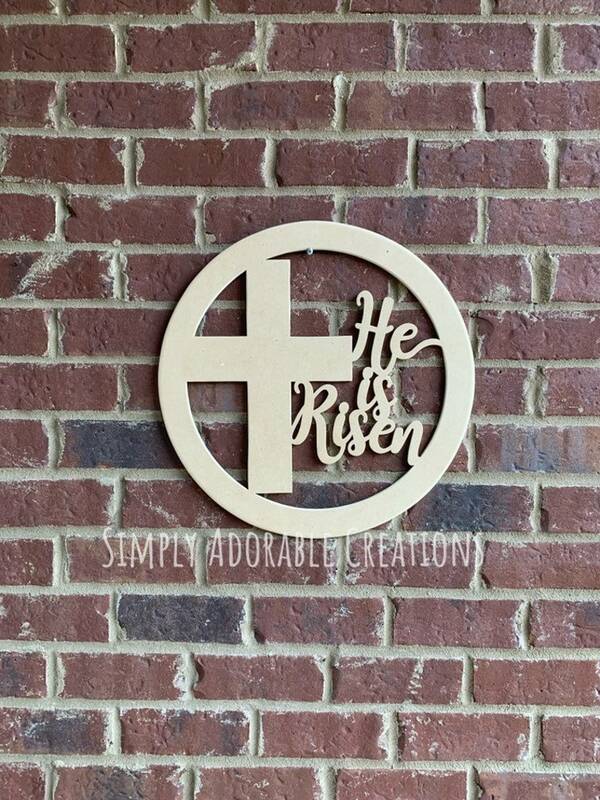 This unfinished Easter He is Risen Door Hanger is the perfect addition to your home. 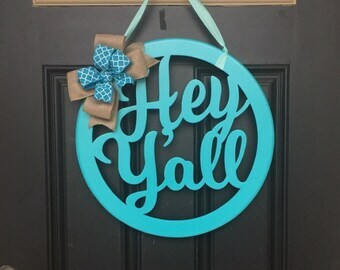 Each sign is hand cut, sanded. 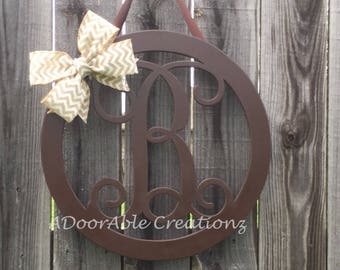 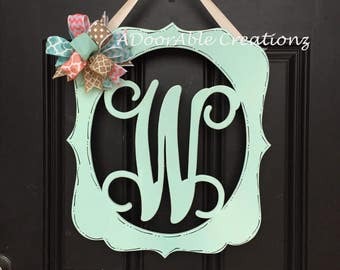 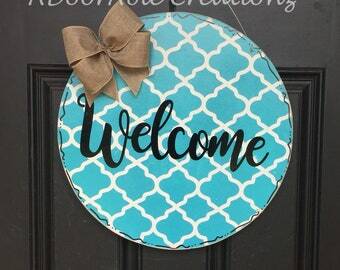 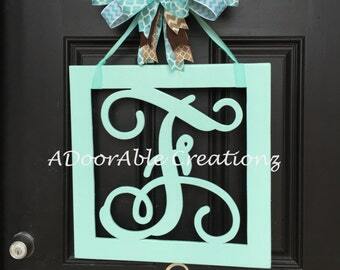 In addition, the Initial door hanger can be further customized with the bow color of your choice.